MUBADALA ARENA is a new facility for sport, entertainment, corporate and social events located in Zayed Sports City, Abu Dhabi. Built with the needs of the community in mind, the 6,000 capacity indoor arena provides an event experience like no other, year round. The arena will come alive with a full calendar of events for everyone in the community from school classes to symphony orchestras and conferences to concerts, thanks to the flexible functionality of the space. Its mid-sized capacity will ensure a full arena and a vibrant event atmosphere to provide an experience that will keep visitors coming back. As an indoor arena, it will welcome visitors year-round even during the hot summer months. The main arena floor varies in size from 1,200-2,500 sqm based on a flexible seating set-up which ranges from 3,400-6,000. A permanent sports floor is in place year round and can be covered for concerts, performances and exhibitions. Away from the main floor, MUBADALA ARENA offers an unrivalled VIP experience with eight sky boxes, a Business Club and exclusive VIP parking. Three conference rooms with a capacity of up to 130 and full AV capabilities make the arena a perfect venue for corporate events. For major sporting events and live entertainment, the arena is also equipped with 24 media in-stadium media tribunes and a fully equipped press room. Designed based on a gap in the market for a mid-sized multi-purpose space, MUBADALA ARENA has a realistic capacity that will ensure it is used, and full, throughout the year. 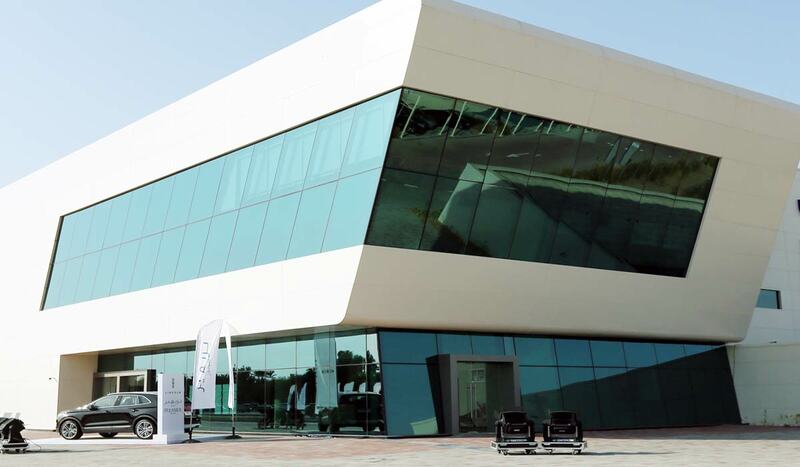 The arena opened its doors to the public in February 2014 and will host more than 10 major events in 2014 including the 2014 Abu Dhabi World Professional Jiu Jitsu Championship in April.